I continue to be impressed with the course layout, structure and easy teaching style that John Implements. So easy to follow even for complete beginners like me. 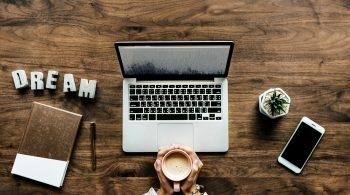 So What Have I learnt in Week 4. 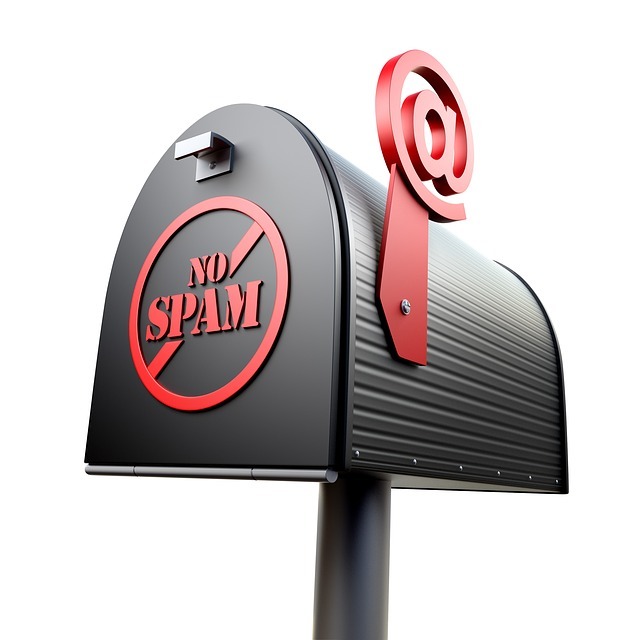 Spam protection is a very important part of setting up your blog the correct way. Some of the spam comments are very clever and they look like real posts. 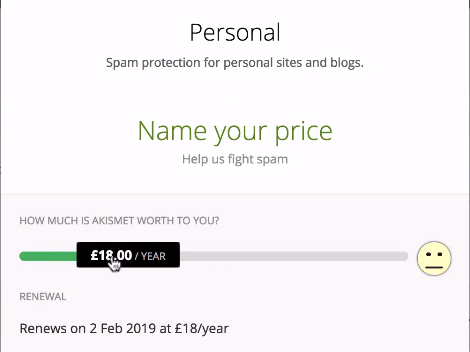 You will be pleased to know there is a great way to stop spam if you have set up your blog on WordPress, a plugin called Akismet is already installed, this works very well and does block most of the spam comments, you will still get some but you can just delete them. Then click Create Subscription,you then need to add your site URL and collect your API key, go back and activate the plugin then you will be protected from spam comments. Easy !!! If you require anymore help with this just contact me. Legal pages are also very important, and essential. I am Sure you are very aware of this, with infringements such as copyright, terms & conditions, earnings disclaimers etc. You know the boring but essential stuff you see at the bottom of websites and blogs. Becoming GDPR compliant is also very important e.g cookie acceptance keep details logged safely for visitors to know what information about them is stored.etc. its a bit of a boring subject, but is required if you have a site online. 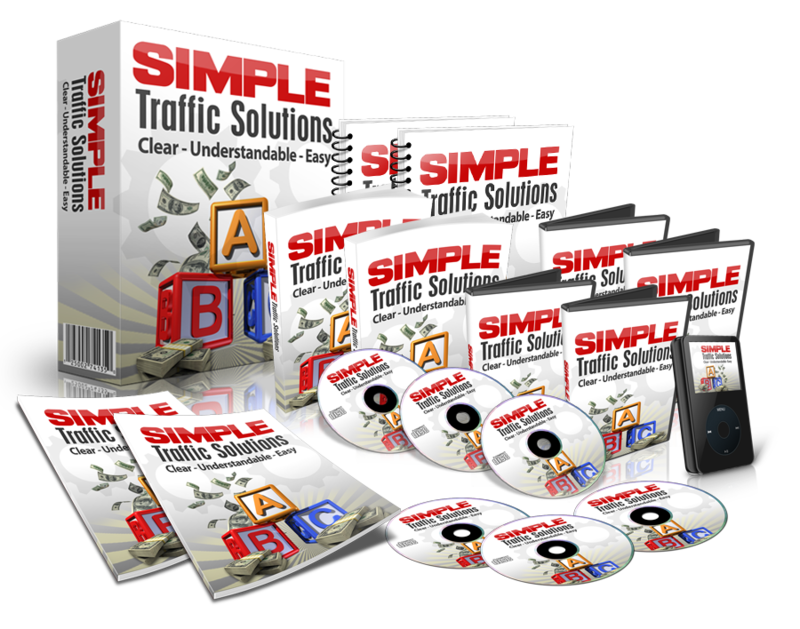 To make things really easy for you and me, yes you guessed it another plugin, this will remove the costly hard work if you were to go down the DIY route. 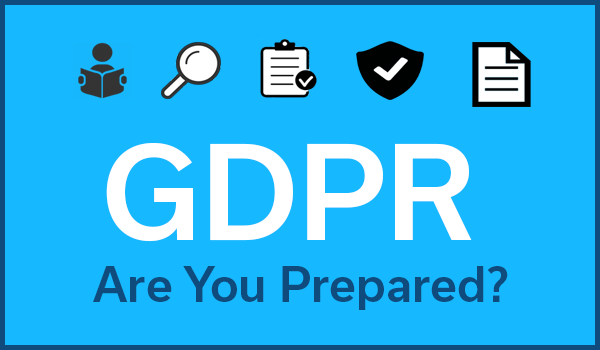 Click HERE to go to GDPR my Site a brilliant easy to use GDPR plugin created by Randolf Smith a mentor in the Partnership to Success program. If you are reading this you will have seen an example of this plugin in action on this site. 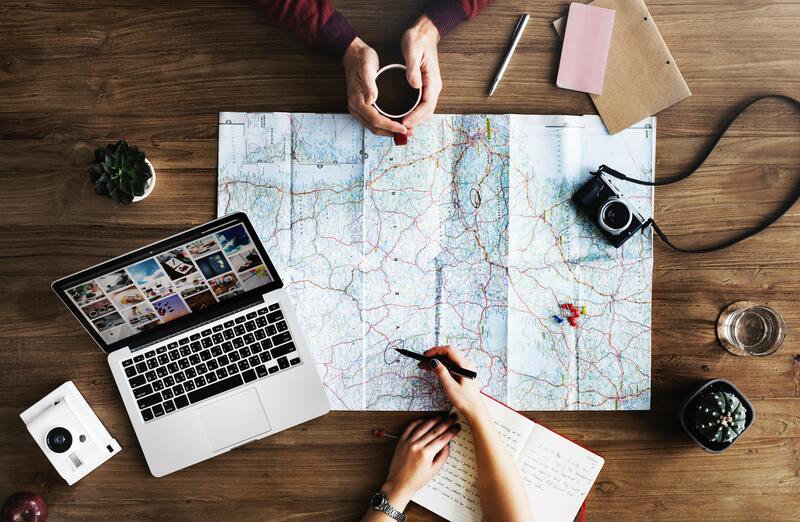 This week as normal we ended up with some homework, this was to check out other student blogs, interact, get some ideas for posts, and leave meaningful feedback in the comments to engrain the process for driving future traffic to our own blogs. I Really can not believe where my blog has moved onto in just four short weeks, but I am sure you will agree pretty impressive. If you think you could take the same steps as I have? through a structured and easy teaching style that John Implements. click below and take the challenge.